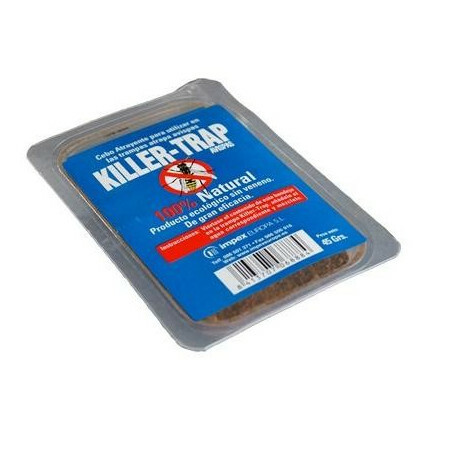 Replacement bait for traps mice, rats, flies and wasps. - Extertronic, S.L. 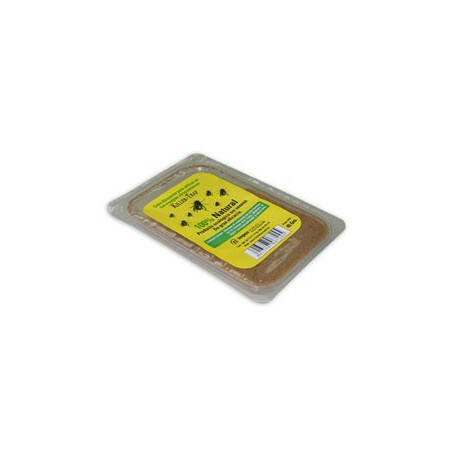 Replacement bait for traps mice, rats, flies and wasps. Traps spare parts There are 14 products. 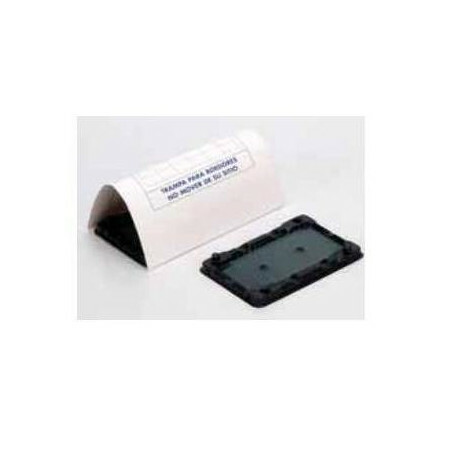 Spare dust protector carton for Catchmaster mouse adhesive traps. Protective carton of refill by mouse glue traps. The guard helps the effectiveness of the trap and prevents the accumulation of dust or other substances. Spare protective carton for replacement by traps of rats glue tray Catchmaster's. Spare parts protective carton of refill by rats glue traps. Baits not toxic, highly attractive for mice. The bait fulfilled with natural products, not contaminat, inoffensive products for children and pets. Not toxic, highly attractive bait for mice. The bait fulfilled with natural products, not contaminat, inoffensive products for child and pets. 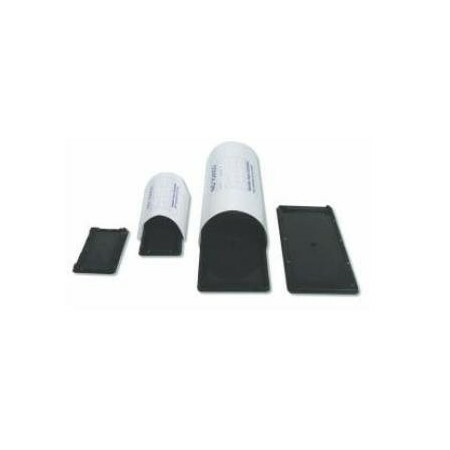 These refills are specific for the traps of mice Swissinno. 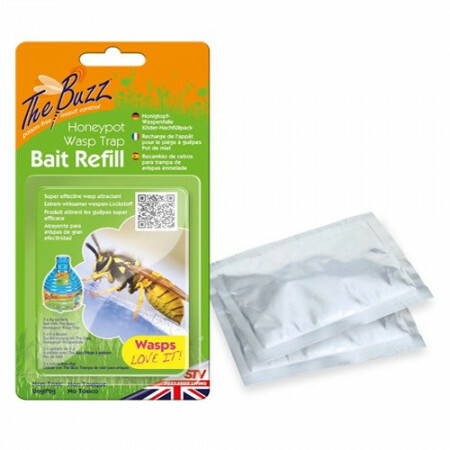 Natural attractive bait for wasps, eliminates these troublesome insects without need to use products poisons. The bait advises them to change every 2 ó 3 weeks. 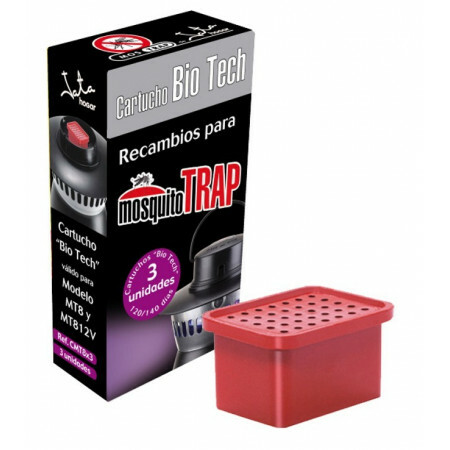 When the is realized change, immerse the entire trap in soapy water to kill any live insects and clean the trap. 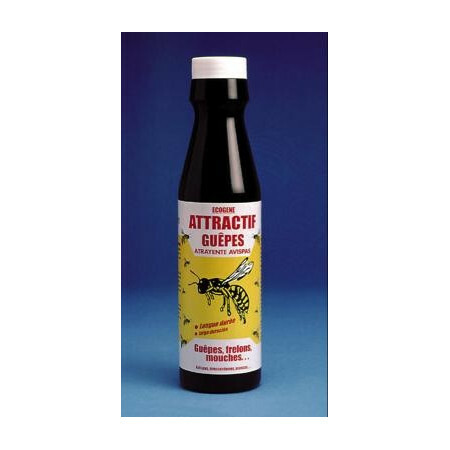 Natural attractive bait for flies, eliminates these troublesome insects without need to use products poisons. It is active from 2 or 3 day. Hang trap, they can in use indefinitely. 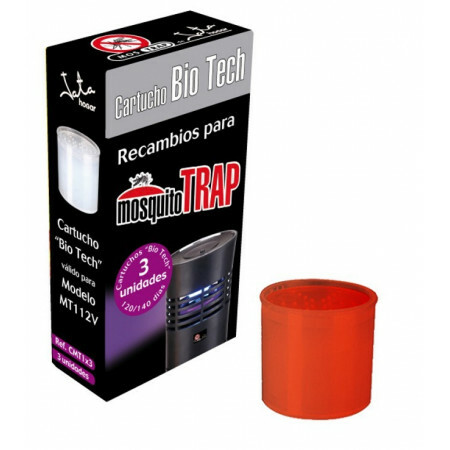 It is specify for the traps of flies in outdoor. For major efficiency place multiple traps about his home or protection place. Ready to use lure irresistible to wasps. Specific for outdoor wasp trap. The bait fulfilled with natural products, not toxic, nor contaminat, inoffensive products for child and pets. Fulfilled by products very attractive bait for rats. Natural product that produces a smell that it attracts to the wasps, to eliminate these insects without using chemical products. Attractive bait with feromonas and proteins, it allows a consistent and long action of the product without the changes of temperature interfere with his efficiency or duration. Octenol cartridges. The Octenol is an ingredient that simulates the human breath, one of the factors more effective attractant for mosquitoes.